Copyright (C) 2019 O'Fallon Parks & Rec. Designed by the fource group. All Rights Reserved. 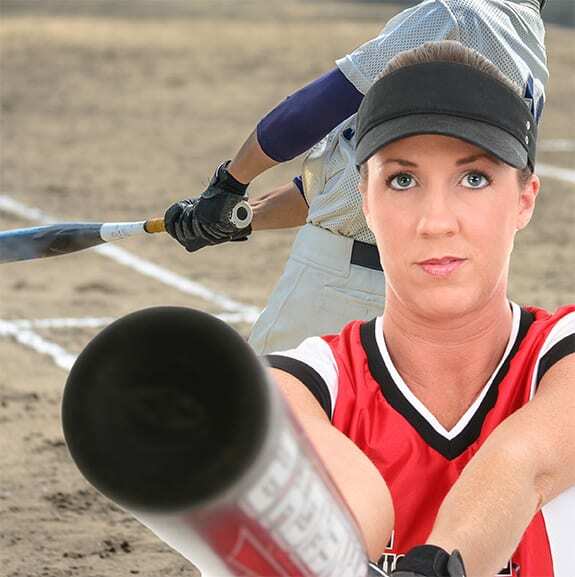 Get updates from O’Fallon Parks and Rec.